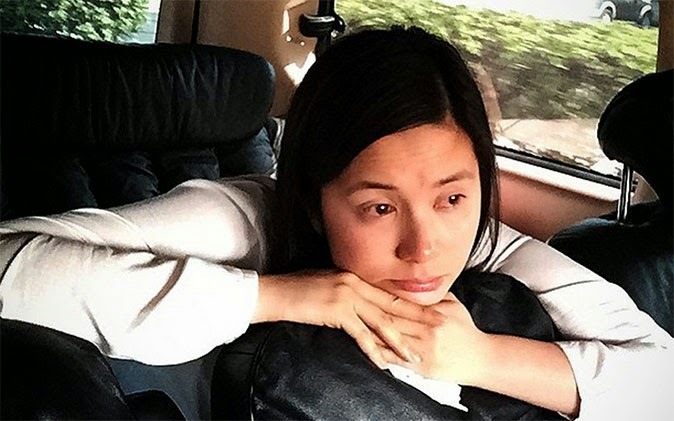 Mariel Rodriguez, a wife, an actress and TV host is presently going through one of the most painful situations a woman could ever experience. Her husband's manager, Bechay Vidanes confirmed that she suffered a miscarriage, ABS-CBN News reported. Even before the confirmation, the actress posted cryptic messages in her social media account that has given the netizens some hints of what happened. Not all days are happy... some days are sad. #byecutiepie." Having a sad day doesn't mean its the end of the world. sh*t really does happen but today I felt so much love from my family and concerned friends. i am grateful because i am not alone during this turbulent phase in my life i have my sister, my stepdaughters, my friends and my husband. one day the sun will shine again. #byecutiepie"
The couple, who's been married for 5 years, lost their supposed to be first born when the baby did not develop after being inside the womb for eight weeks and three days. Rodriguez was even planning to give birth in the U.S. so that the baby can also have a blue passport just like her. She would have given birth in October 2015. Vidanes reportedly said Rodriguez no longer wants to go back to Asian Hospital but would rather wait for her to bleed naturally. Family members and friends in the industry like Claudine Barreto extended their sympathy to the couple. Rodriguez referred to her unborn child as "cutiepie" since she was not able to have the chance to know the baby's gender.